It’s wonderful to have moving images with photographs after a holiday or during a day out with the kids. However shaky and disjointed videos can be a pain to view and your audience can get sick trying to keep up with a jerky video. 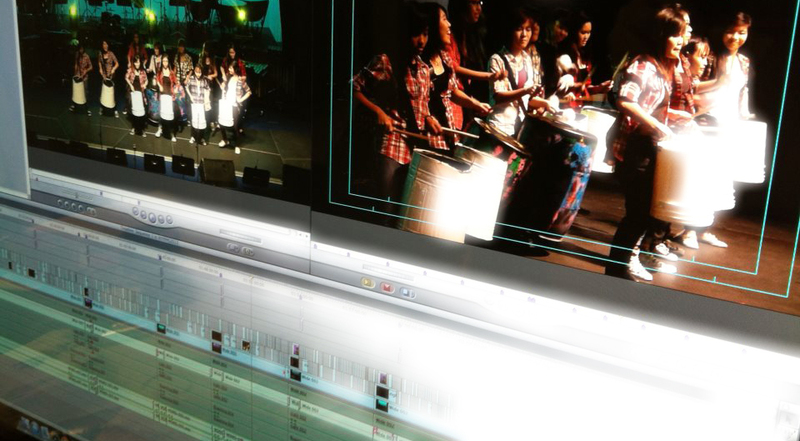 With a systematic workflow, from conceptualising to executing the shoot, participants would be able to plan, create and edit their videos with minimum equipment. Yes—your existing DSLR, your compact cameras, and even your iPhones and Samsungs can make great videos. So no—you don’t need a dedicated video camera for this workshop. At the end of it, you should be producing smooth, well sequenced videos that won’t nauseate your family and friends. To make sure you meet the objectives, the workshop comprises at least 8 hours of shooting and editing. You would complete mini projects where you will play the role of a model, director, cinematographer and film editor thus giving you a strong foundation in sequencing a shoot from all perspectives. So you are out there practicing the techniques as soon as you learn them, instead of going through slide after slide of technical theory. Your instructor would constantly review your shots and promptly answer your questions so you can progress fast. Find out the tips and tricks to filming and editing a simple video in this 3-session workshop comprising a theory, filming and editing class. Participants must bring their own camera (DSLR or compact with manual exposure modes). Currently this class is only available for one-on-one private workshop. Please email your enquiry to info@phocus.com.sg.